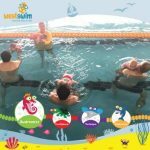 Our parent and child class for children from 4 months to 3 years of age. 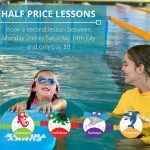 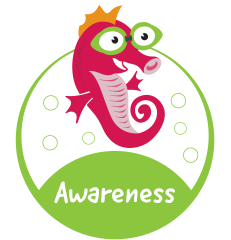 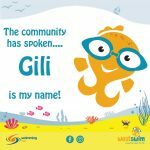 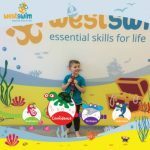 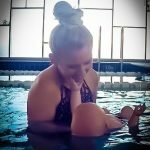 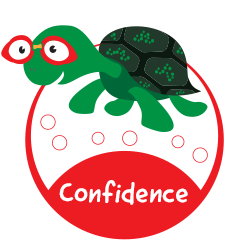 Introduction to independent swimming, suitable for children 3 years and over. 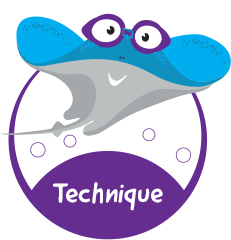 Developing freestyle, backstroke, breaststroke and butterfly techniques. 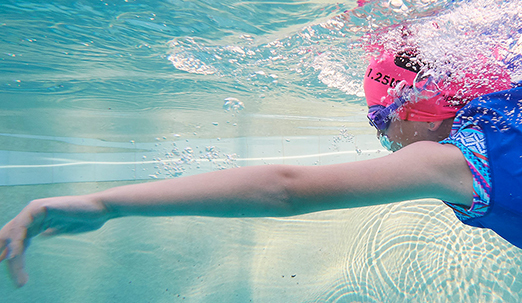 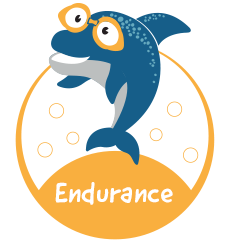 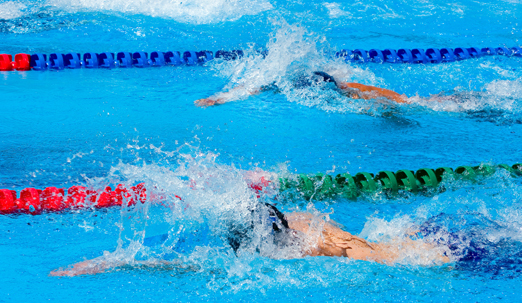 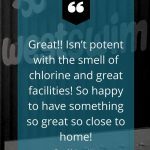 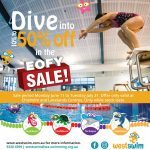 Develops fitness, strength and introduces swimmers to competitive swimming.